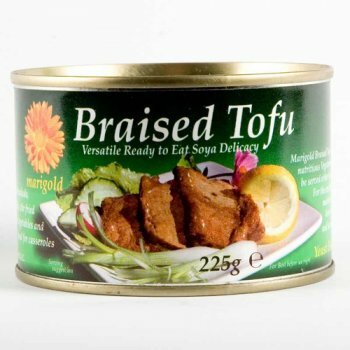 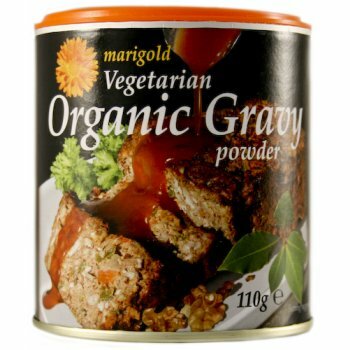 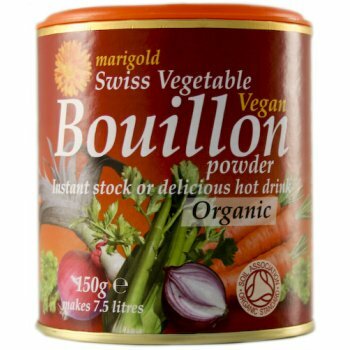 Marigold Health Foods create the finest vegetarian, organic bouillon cubes available to mankind. 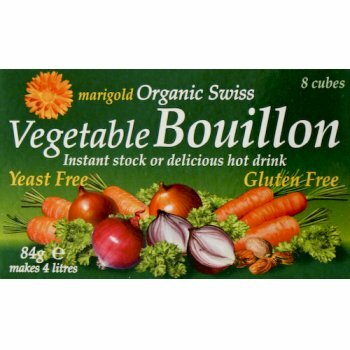 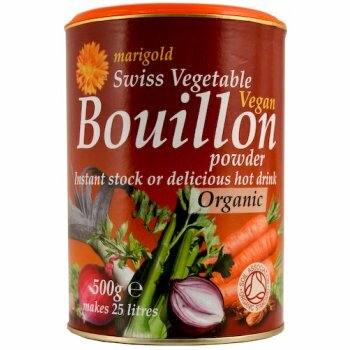 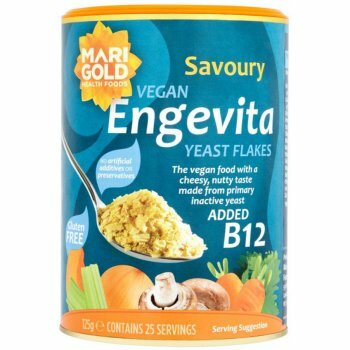 Based in London, in the UK, Marigold are best known and loved for their Swiss Vegetable Bouillon products, although they produce a much wider range of organic foods. 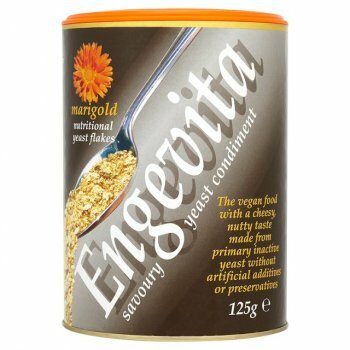 With recommendations from the likes of Delia Smith, Nigella Lawson and Leslie Kenton, Marigold's reputation travels far and wide. 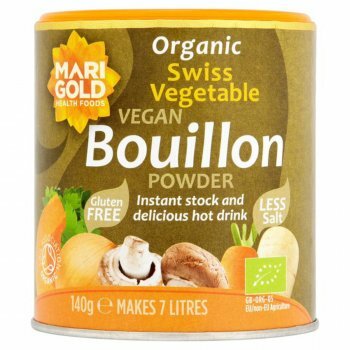 Made using the highest quality ingredients including vegetables, herbs and spices, entirely free from preservatives, artificial flavourings, colourings, emulsifiers or stabilizers, Marigold bouillon products deliver a rich clean taste that's free from the MSG effect.